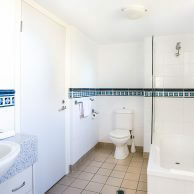 Spacious one bedroom fully self-contained apartments with balconies views of either the pool or garden. 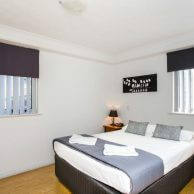 These stylishly decorated apartments are located from the ground floor to the third level. 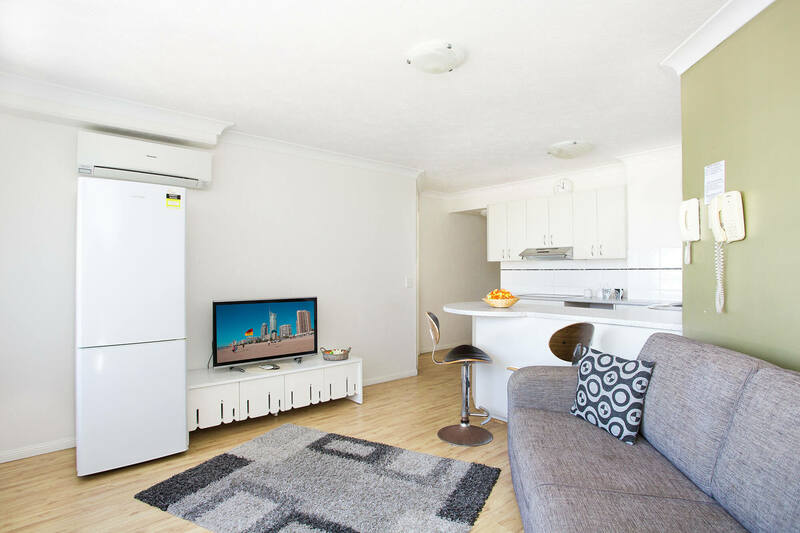 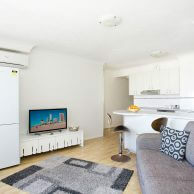 Each room has all the facilities expected in an apartment; separate lounge / dining area, full kitchen including oven, microwave and dishwasher, laundry, air con, tv with Foxtel, ensuite bathroom, large balconies and opening windows. 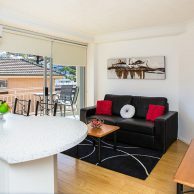 These comfortable apartments are perfect for those who want space and comfort in a wonderful location with the additional features of a heated swimming pool and spa and a tennis court.